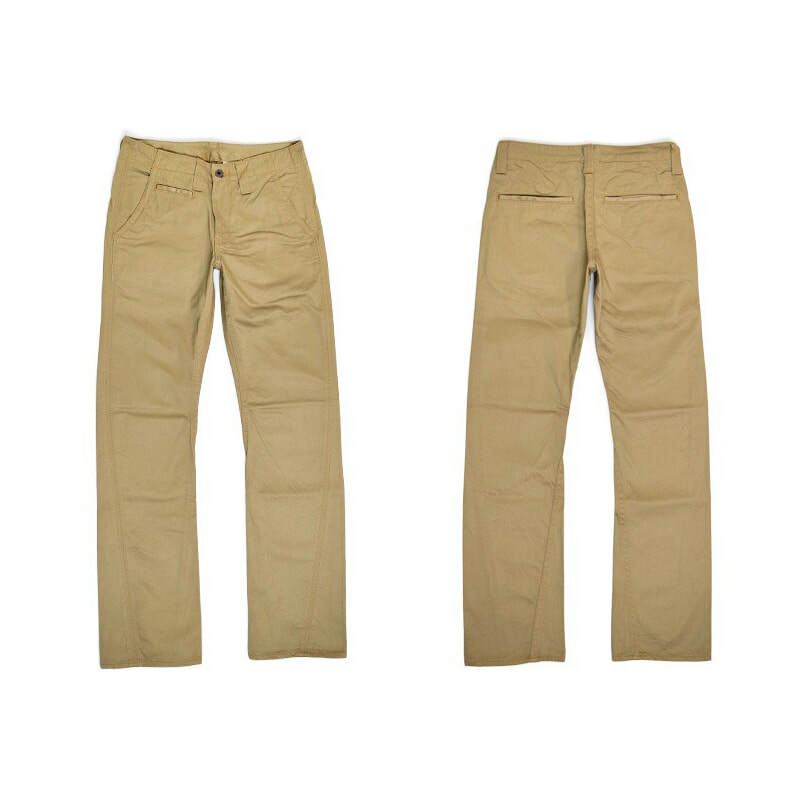 FOB Factory's authentic, the most popular trousers. 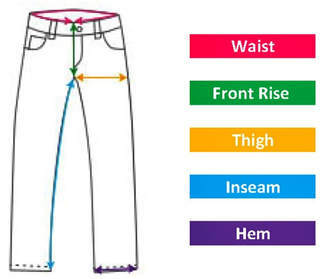 FOB's original, high density fabric called "Super Weapon" is used for these trousers. 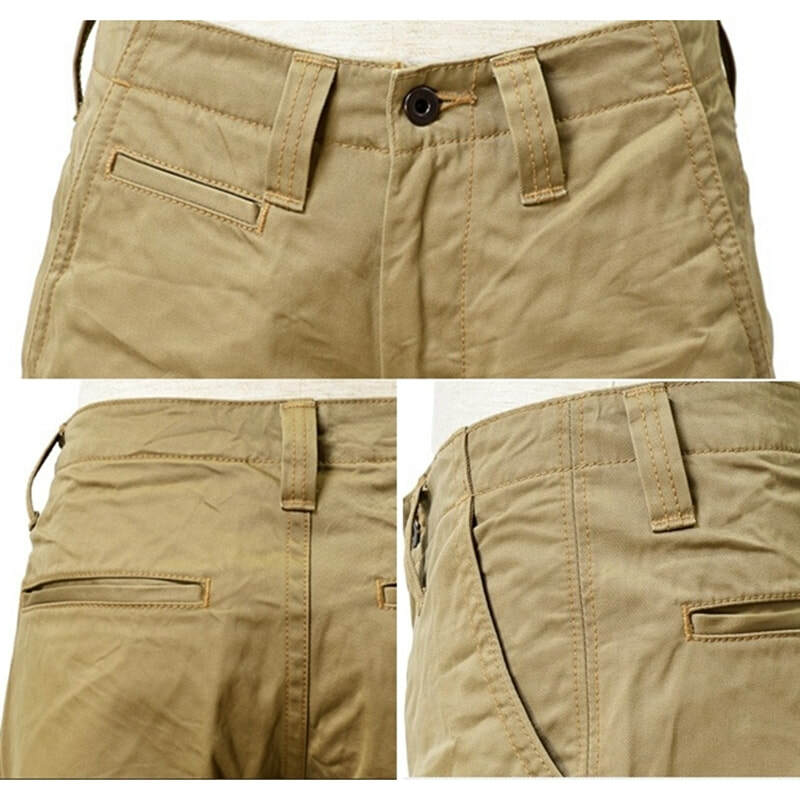 This High-density, durable, slightly sheen fabric is called “Super Weapon” from Europe. Sun dried method ensures the fabric comfort, softness and very unique texture. Hollow yarn was used so you can enjoy a denim like fade. 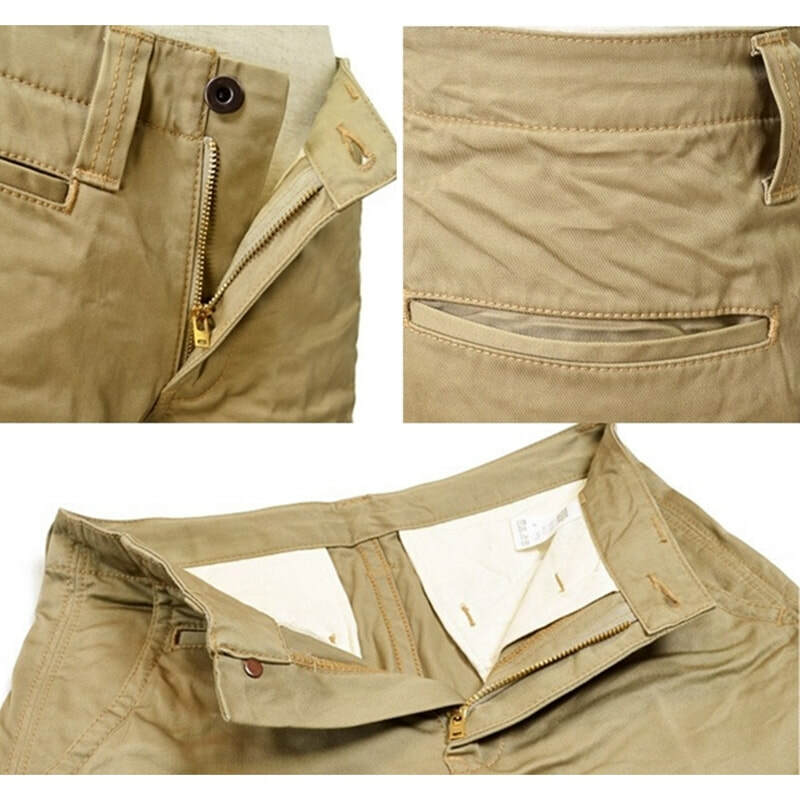 The design is formed by 3D cutting, tapered in a “twisted” way to give you a slim, perfect look! 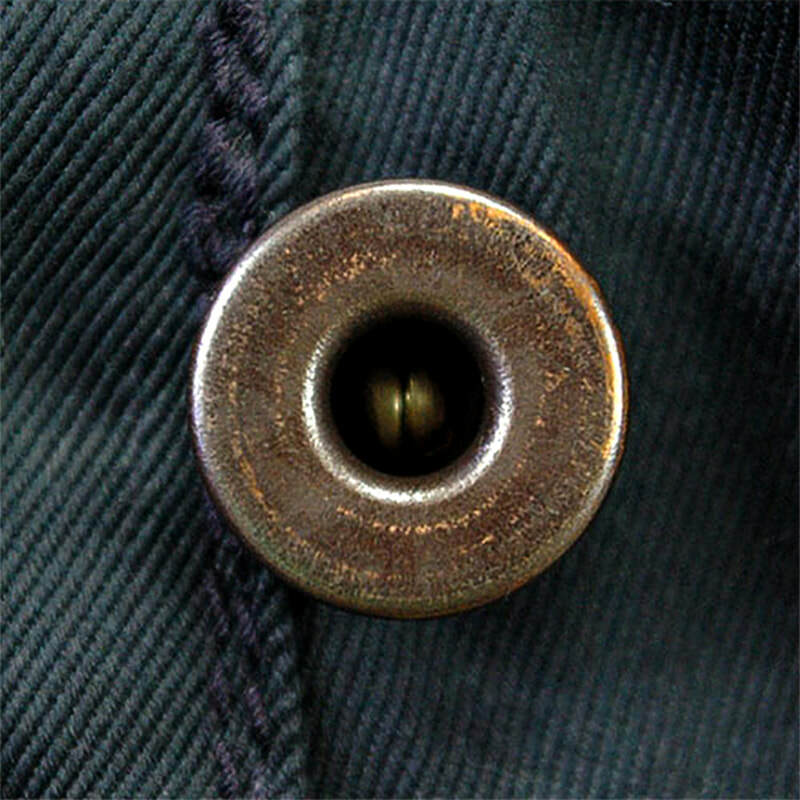 Buttons are inspired by those used in American Cowboy Pants, Universal made zipper is used. 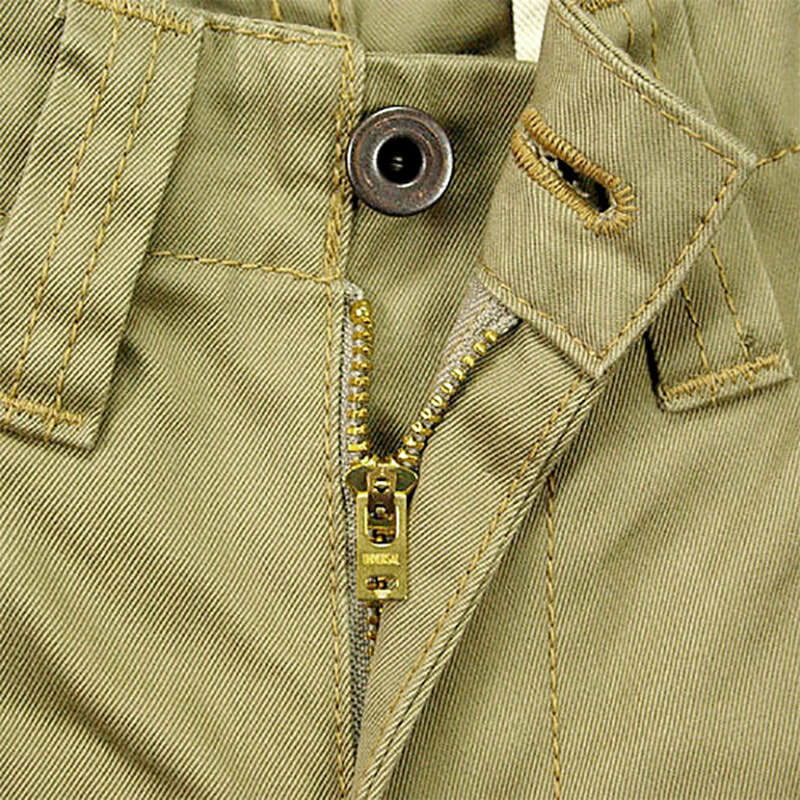 Carefully Hand Sewn using an American Sewing Machine.